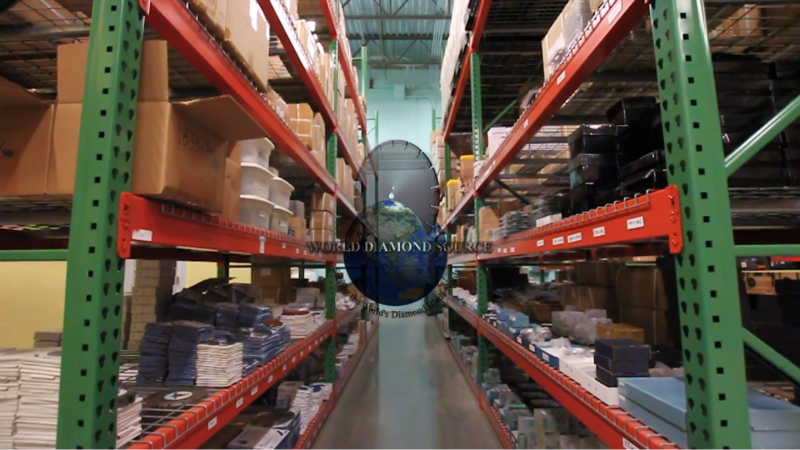 World Diamond Source Inc.® is one of the world’s largest wholesalers of diamond saw blades. WDS offers top quality products, factory direct prices, and we take pride in building relationships that last. 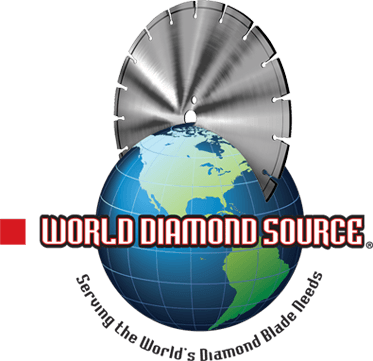 Since 1995 World Diamond Source Inc.® has become the industry leader in the U.S. through our nationwide marketing and local networking. My first order from World Diamond Source, I bought my 12″ & 14″ blades for the great price. I bought the second time because of the quality. Now I buy all of my blades from World Diamond Source.